Exclusive: The government will today launch the "TripAdvisor" of childcare which will make it easier for parents to work out which facility is best for their children. Touted as a game-changer for the sector, the new website Child Care Finder will enable parents to easily search for long daycare, family daycare, in-home care and outside school care that have vacancies in their area. Parents will be able to tailor their search criteria to specific needs, such as nappies, lunches and longer hours and will immediately see on a map which centres are available in real-time. They will easily see price and how the centre rates against other facilities in regards to the National Quality Framework. Push notifications will be able to be established to send notifications to a parents' phone when their preferred service is available. Eventually parents will be able to book into a centre direct from the website. 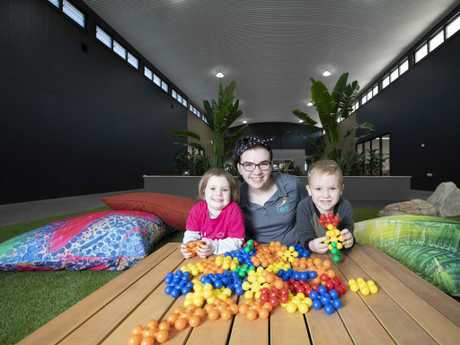 Children at a childcare centre in Melbourne’s Airport West. The new website will allow parents to easily research childcare options. Picture: Rob Leeson. Minister for Human Services Michael Keenan said the new service was a "game changer" for parents needing childcare. 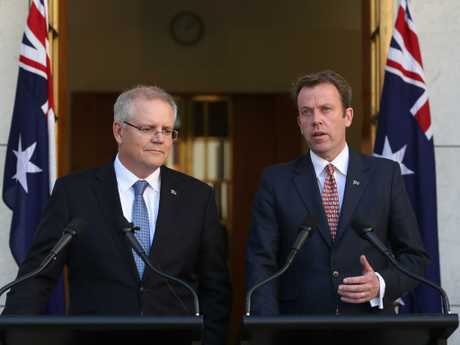 "It is also another great example of how the Coalition's digital transformation efforts are harnessing the latest technology to deliver better quality services for the Australian community," he said. Minister for Education Dan Tehan said busy parents would welcome the new service. 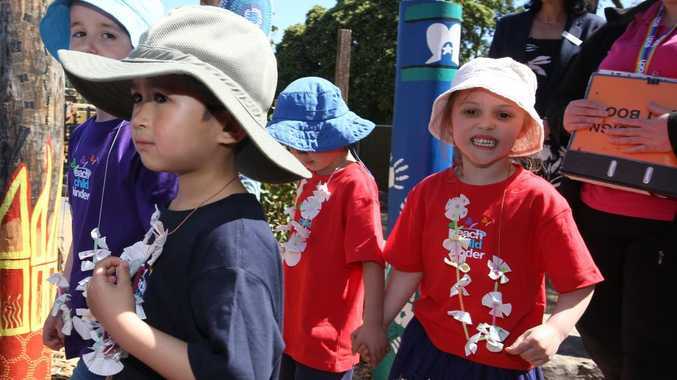 "A one-stop-shop where the information is easy to use and easy to understand will help parents make informed choices about where to send their kids for child care," Mr Tehan said. 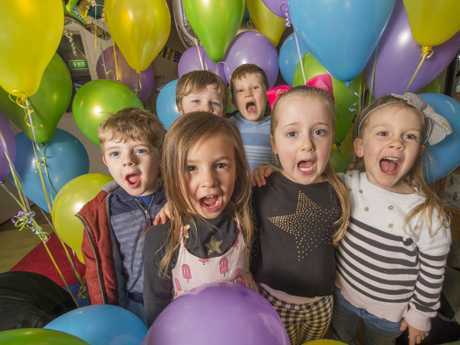 There are 897,880 families who have at least one child in an approved childcare facility according to the latest figures with 1,302,940 children attending some form of child care service nationally. The new Child Care Finder website replaces mychild.gov.au which many sector experts said was outdated, not user-friendly and lacked many features parents were after. For a full year, in 2017-18 there were over 700,000 people that visited the mychild site, with over a million visits in total to the site. The government said the development of the new Child Care Finder was part of a $6 million investment to develop the Service Connect platform and the Child Care Finder site. CEO of Early Childhood Australia Sam Page said while the site was an improvement, more still needed to be done to make it optimal for parents. "Ideally you should be able to search along travel routes to work and put in a more nuanced request because any parent knows one kilometre in the wrong direction is not ideal," Ms Page said. Executive director of The Parenthood Alys Gagnon praised the new site. "Looking for childcare can be difficult and take a lot of time for parents so anything that simplifies that process is a good thing," Ms Gagnon said. 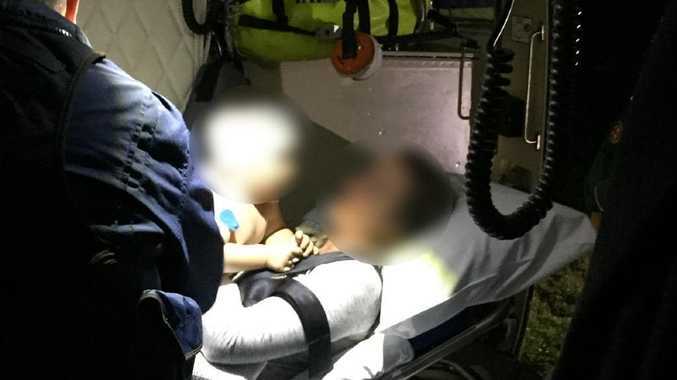 Vice president of the Australian Childcare Alliance Nesha Hutchinson said the money spent on developing this website may have been better spent elsewhere. "Six-million-dollars would have meant a lot to families coming up to Christmas who are struggling with costs," she said. "It is also going to cost the government a lot of money to keep the website technologically relevant and up to date."